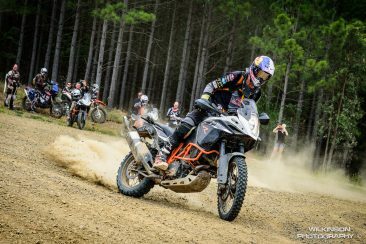 The KTM Adventure Training Series is back for 2017! With coaching from world-class Adventure and Hard Enduro rider CHRIS BIRCH and Australian adventure and GPS guru NICK SELLECK, you don’t want to miss this exclusive training opportunity. Want to know what this Series is all about? CLICK HERE to read up on last years’ event and watch the two-part video series from MAD TV who attended our NSW course. Cost: $695.00 per rider, 20% deposit due at time of booking. What you need: KTM Adventure motorcycle (640, 690, 950, 990, 1050, 1190, 1190R or 1290 SA) & knobby tyres! 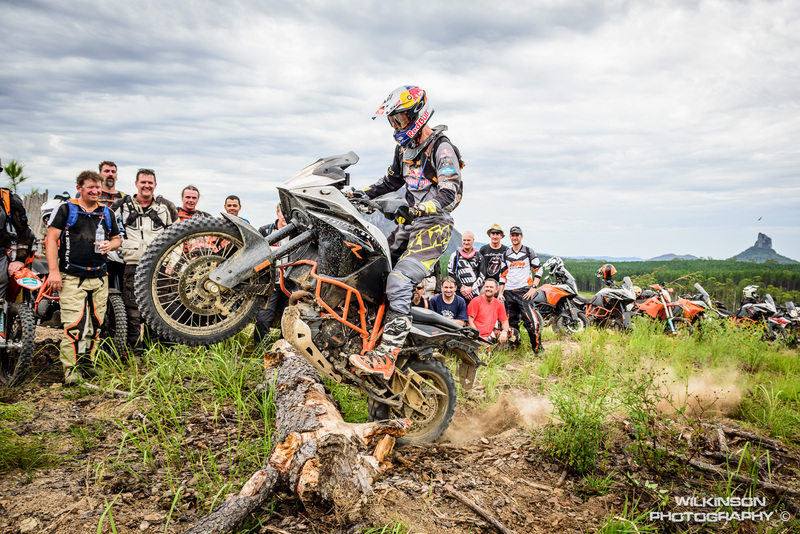 Registered Riders will receive an Event Information Dossier, outlining all the details they will need for the course. Space is LIMITED to 25 riders per course, so be sure to register now and ensure you’ve got a spot in this series!